Seasons Hospice has been sustained by the generosity of our donors since our founding in 1996. Many of the programs and services Seasons Hospice provides for our hospice patients and bereavement clients are made possible by charitable contributions. 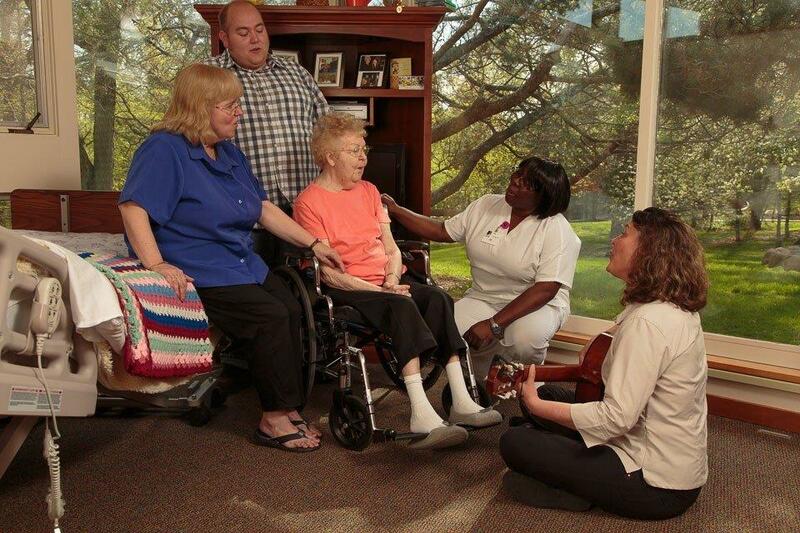 From skilled nursing care to spiritual support, music and massage therapy, visits by veteran volunteers or pet therapy teams, grief support, and many other services that add quality of life to our patients' days, your generosity helps to make this possible. In order to ensure a sound financial future for Seasons Hospice, we rely on the generosity of our legacy donors who make a lasting gift to Seasons Hospice. By choosing to include Seasons Hospice in your financial and/or estate plans, not only will you be investing in the future of Seasons Hospice, you will become a member of the Seasons of Life Society.